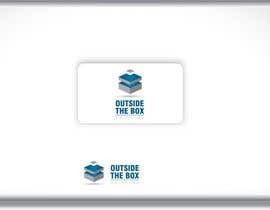 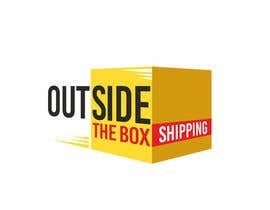 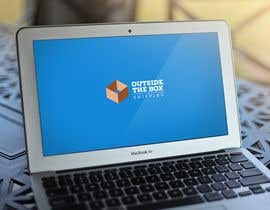 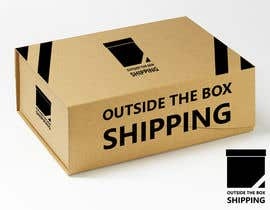 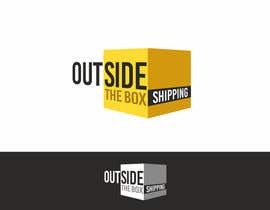 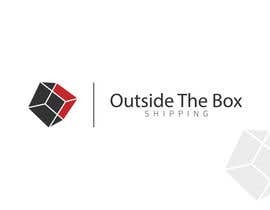 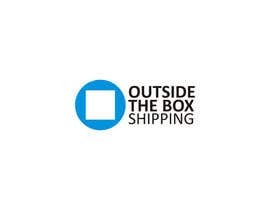 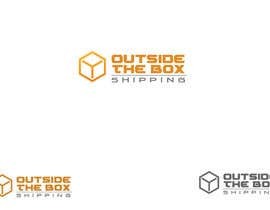 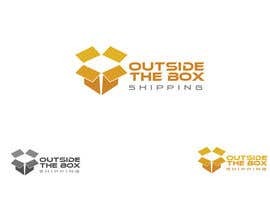 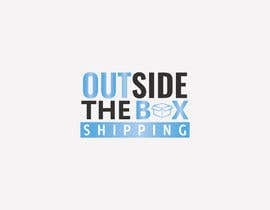 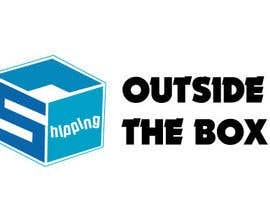 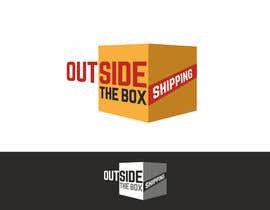 We would like the name of the business: "Outside The Box Shipping" on the box. 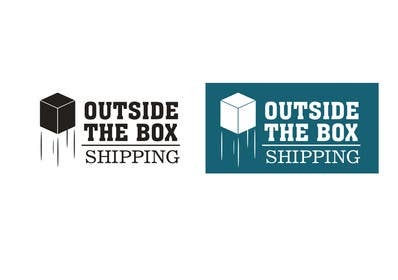 We would like the word "Shipping" to stand out; as if it was sticker. 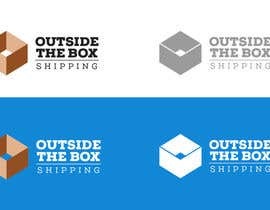 We have been looking for the right box; please choose as you wish. 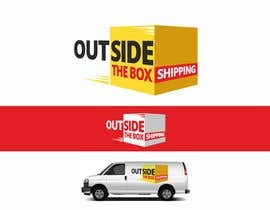 Please make the contest guaranteed.. 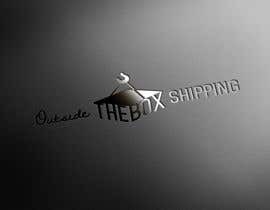 Thank u..